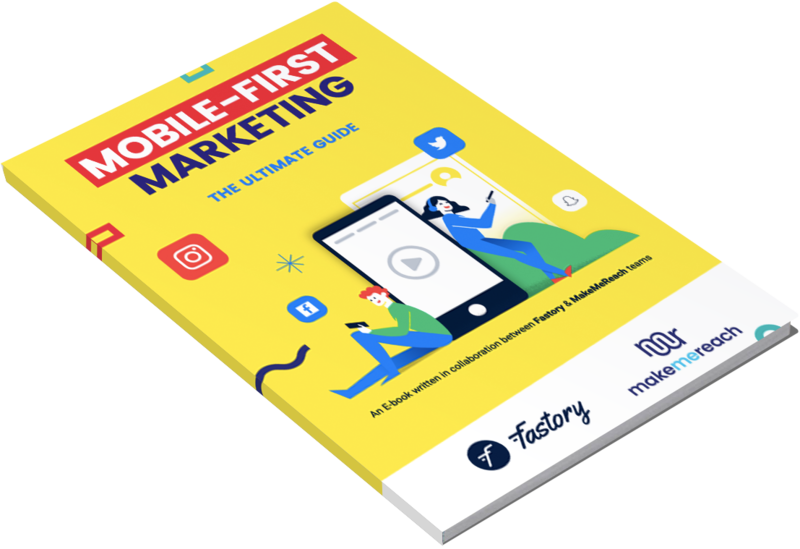 That's why, together with our partner Fastory, we've written a new ebook outlining best practices in mobile-first marketing! Fastory provides a suite of tools enabling users to craft quality content at scale, with no tech skills required. From branded videos and images, both vertical and horizontal, to dedicated mobile landing pages and micro-sites, Fastory is a company sold out on mobile-first marketing! 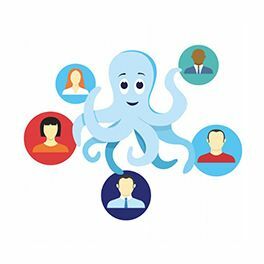 Thanks to our partnership, MakeMeReach clients, who select our special packaged offer, have the ability to easily generate creative for use in your digital advertising. In a matter of minutes, import beautiful and high-performing creatives into the industry leading ad performance platform that is MakeMeReach, and be on your way to levelling up your mobile advertising! The customer journey from 'impression to conversion', including information on setting SMART goals, the role of social media advertising and mobile-first landing pages. 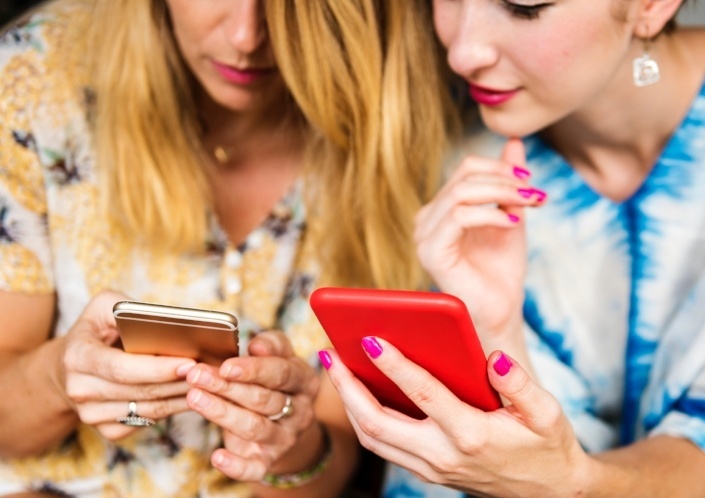 Information on the Fastory-MakeMeReach partnership and how it could bring mobile marketing success to your business! Facebook Dynamic Ads (DA) are a revolutionary ad product. The format allows advertisers to reach new customers and generate conversions from existing ones - faster, more efficiently and at a greater scale than ever before.